Germany 1945 – the dying days of Hitler’s Third Reich – and a Waffen-SS commando captain, betrayed by his own side, goes on the run with a list of western traitors and Nazi sympathisers unknowingly acting as a pawn in a last-ditch plot to drive a wedge between the invading Allied nations. 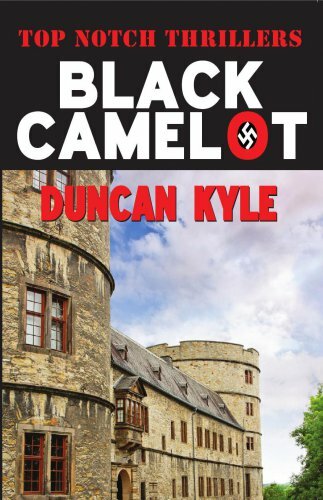 To prevent a split with the Russians, British Intelligence must destroy the original list hidden in Wewelsburg Castle in north Germany, the headquarters of Himmler’s SS and modelled on King Arthur’s ‘Camelot’. Who better to lead a suicidal attack on an SS castle than a rogue SS commando?